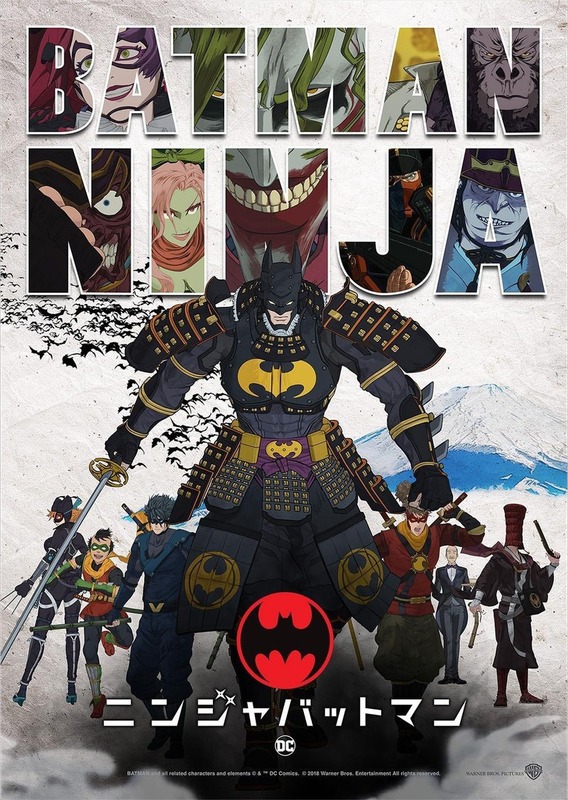 Batman Ninja DVD and Blu-ray release date was set for May 8, 2018 and available on Digital HD from Amazon Video and iTunes on April 24, 2018. A victim of Gorilla Grodd's time displacement machine, Batman and many of his allies and enemies are thrown back to the feudal era of Japan. Batman's enemies quickly assert themselves in this simpler time by taking control of many of the feudal factions. Joker's faction soon rises to the top and begins conquering the land. Batman's high-tech resources quickly run out and he is left with only his wits and his allies. Joining him in the battle against evil are Red Robin, Red Hood, Catwoman, Alfred, Nightwing, and Robin.